Vinyl can pull off so many unique looks. 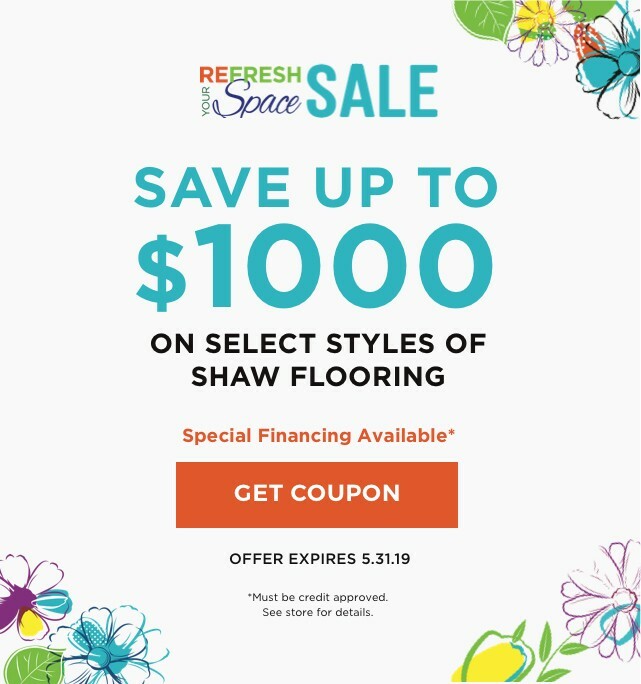 See for yourself when you check out the vinyl options available here at Staff Carpet! 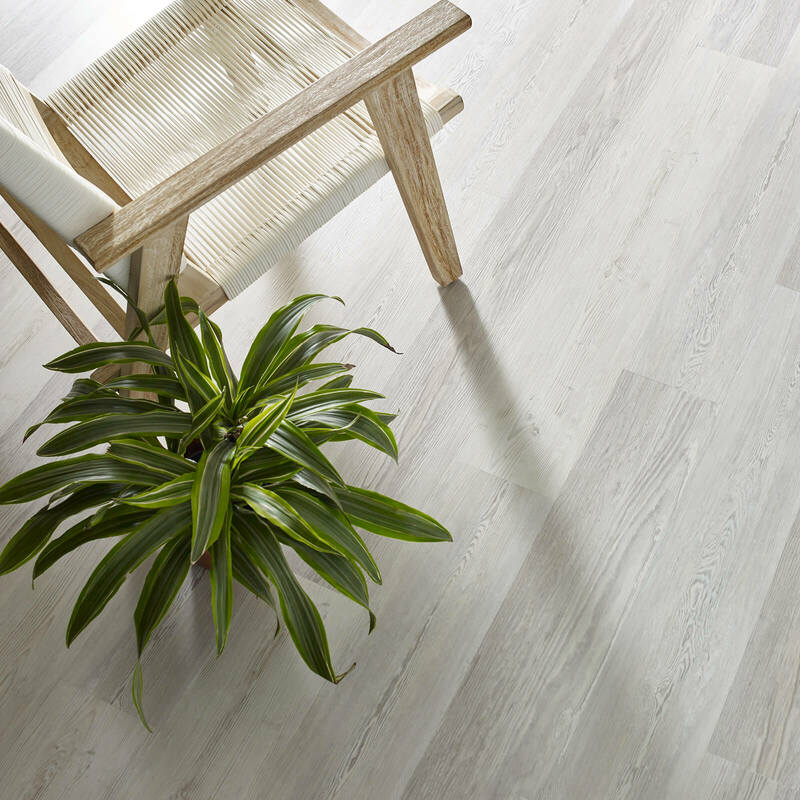 Resilient vinyl flooring is a high-fashion, high-tech flooring solution that offers style and quality on a budget. 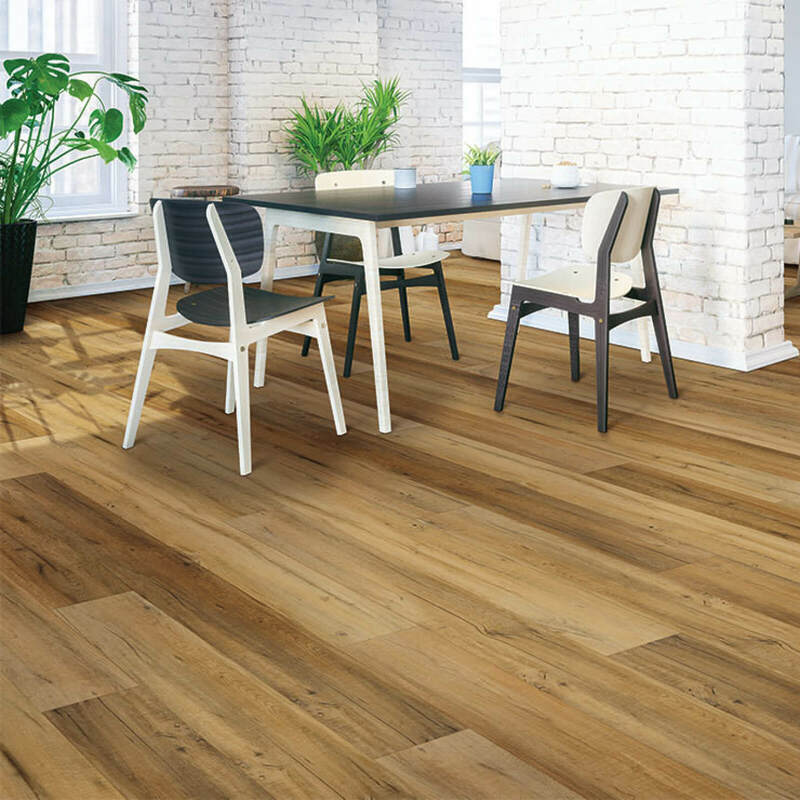 Many modern luxury vinyl products are now stain-proof, wear-proof and waterproof as well. 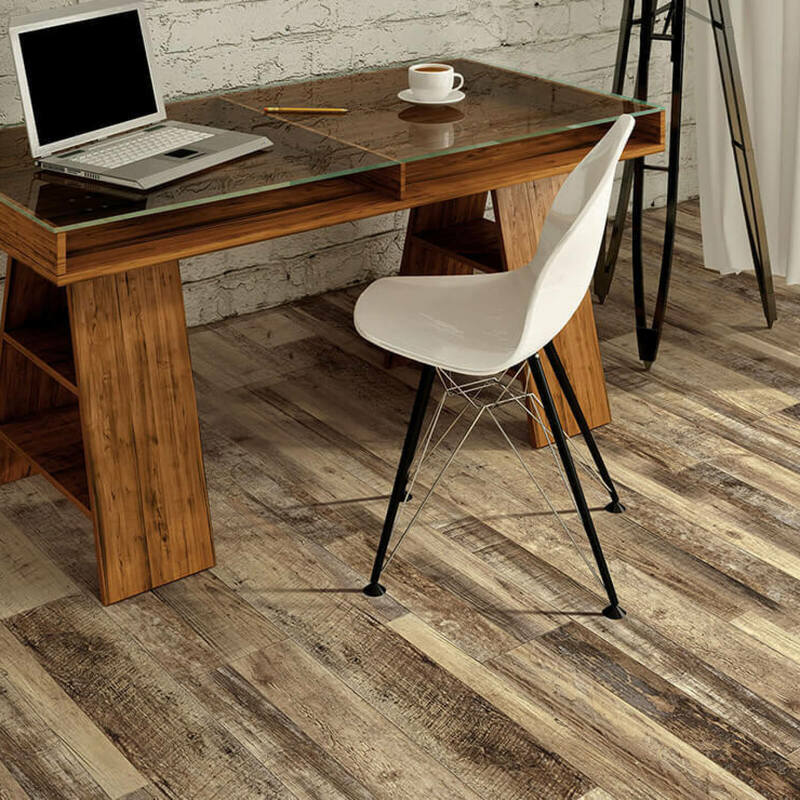 Modern vinyl flooring can fit into just about any design, thanks to an endless variety of styles available. 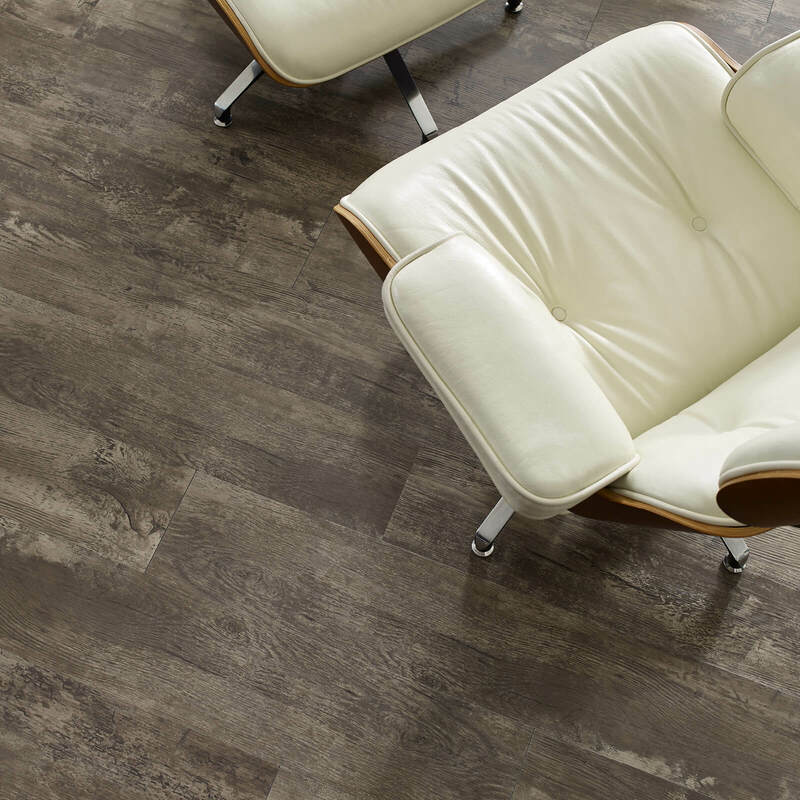 Get inspired to use luxury vinyl flooring in your own home or business when you visit our gallery. 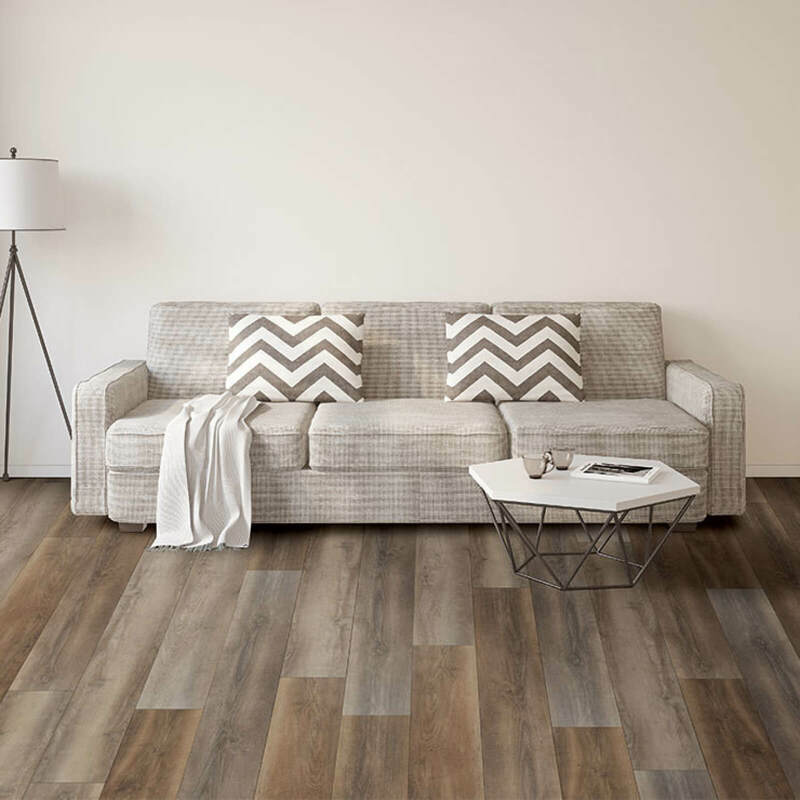 Durable, affordable, and easy to maintain, vinyl is a practical floor covering solution that's constantly improving in looks and performance. 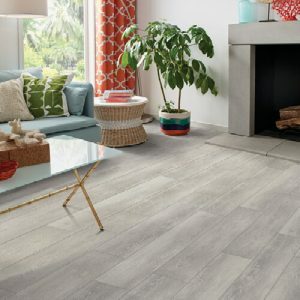 Whether you want a wood, stone, or tile look - or even something entirely different - there's a luxury vinyl style for you. 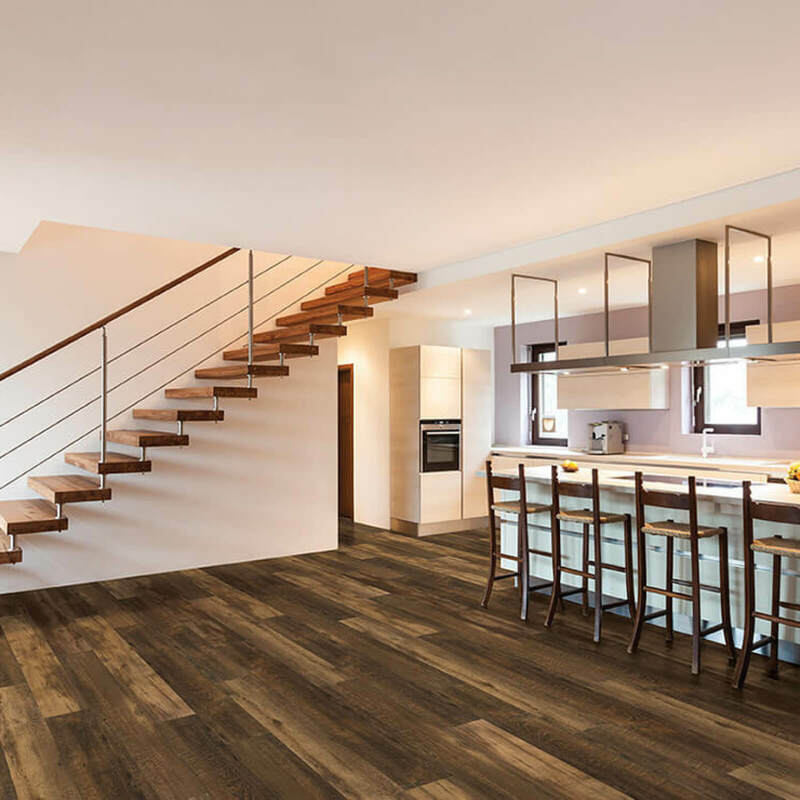 After you've selected your new vinyl floor, we help you every step of the way. 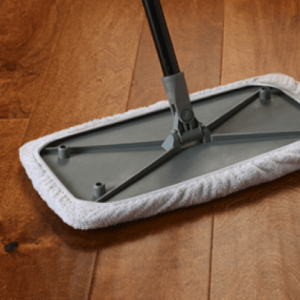 Whether you need professional, on-site measurement, removal of old flooring, skilled installation, moving of your furniture or replaced trim, our experts do it all! expertly. 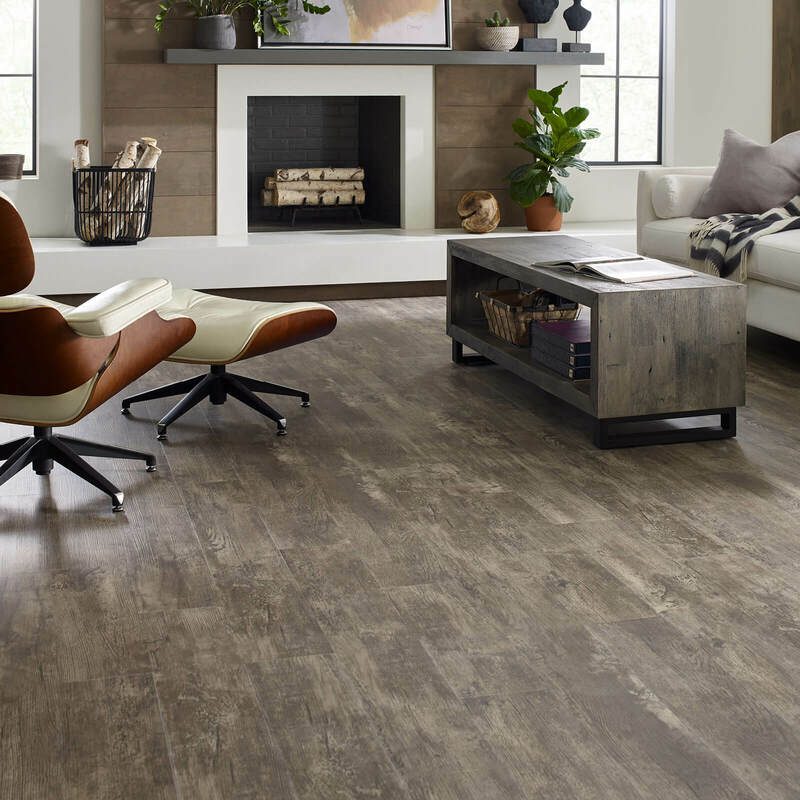 Learn more about our vinyl flooring installation services when you visit Staff Carpet.